Mountain weddings have a certain sparkle to them. There must be something in the air that make it a little extra special. June in the Colorado Rockies is refreshed with quick rain-showers and abounds in wildflowers. 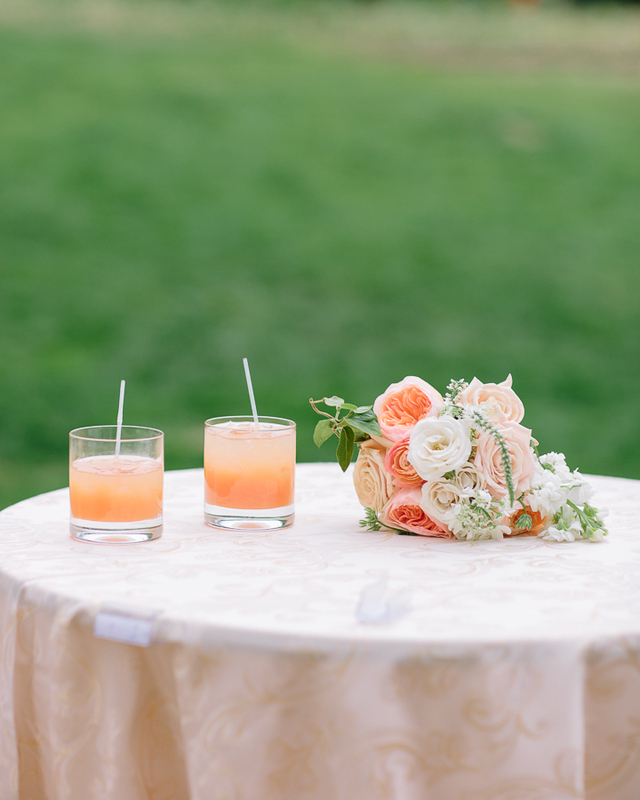 Liza and Chip chose to have their wedding at the beautiful Ritz-Carlton resort at Bachelor Gulch near Beaver Creek. It was a gorgeous day and captured beautifully by Cat Mayer. She certainly has an eye for flowers, and I always love when she captures mine. Liza's dress was from Grand Junction's own Annelise Bridal Boutique. 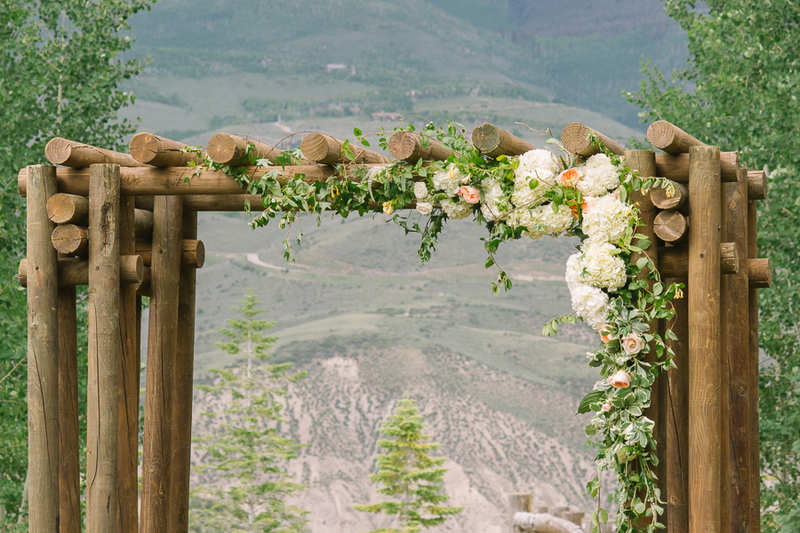 Enjoy this pretty Colorado wedding as you start your week!